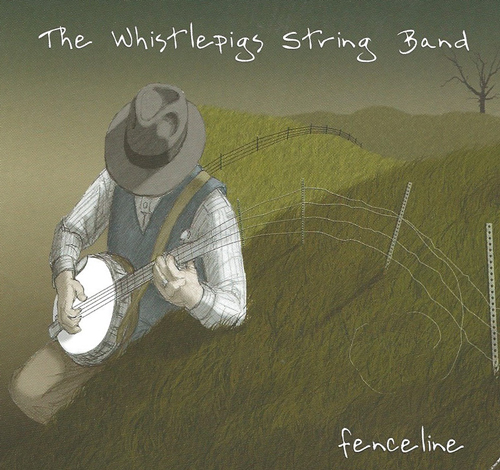 “Fenceline may not be “The Whistlepigs” first CD, but it feels like our true debut. SPECIAL PRICE: $1.00 for the whole shebang! This, the second Whistlepigs album, came out in 2008. Still holds up, still sounds great. — Add the product to the cart. Check out and pay via PayPal. You will be asked for some personal information. The policy of this artist is to never share that information. It will not be sold or stored. — After completing the purchase, hang on for a bit! I will receive an email. — I will process your order as soon as I can–guaranteed within 24 hours–usually within moments of your purchase. — After I complete your order on my end, you will receive an email with all the download links. — Click each link to download, enjoy listening to the music, and feel free to let us know what you think!